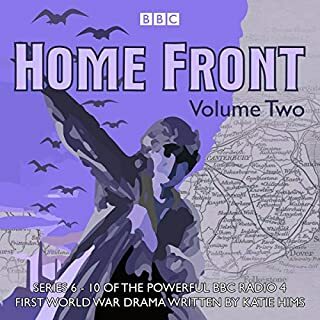 First heard on radio between 4 August 2014 and 9 November 2018, each episode of Home Front is set exactly 100 years before the broadcast date, and each follows one character’s day. Together they create a mosaic of experience from a wide cross section of society, mixing historical fact with enthralling fiction to explore how ordinary people coped with daily life in wartime Britain. We resume the story in Folkestone, where hospital staff face pressure to return wounded men to duty as conscription is introduced. Back in Folkestone, the residents are dealing with the aftereffects of a devastating air raid. Howard Argent is kept busy at the Bevan while Ulysses Pilchard experiments with electroshock therapy. Meanwhile, women’s suffrage, prostitution and unmarried mothers are hot topics, and Kitty Lumley experiences the sharp end of intolerance. 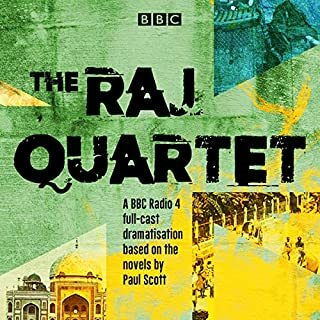 We follow the fortunes of Mickey Bliss and his fellow signallers from the Lahore Division of the British Indian Army as they experience life - and death - on the front line. Meanwhile, Dr Celestine de Tullio battles to save soldiers suffering from gas gangrene and trench fever - and experiences the fighting firsthand when she enlists in the Serbian Army and commands a dangerous offensive. They are all cogs in an immense machine, one which connects situations across the whole theatre of the war, over four long years. 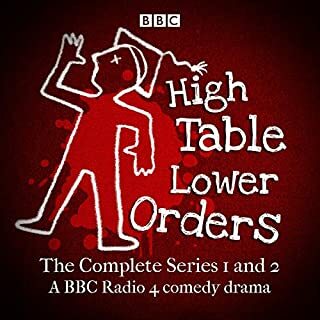 Trevor Peacock (The Vicar of Dibley) stars as inspired chef Warwick Hedges in this comedy drama set in an idiosyncratic restaurant in the Cambridgeshire Fens. Warwick’s son, Jack, works alongside his father, which makes him permanently anxious. They are assisted by Samuel, an earthy odd-job man 'who crawled out of the slime with the eels', and Zofia the Polish waitress. 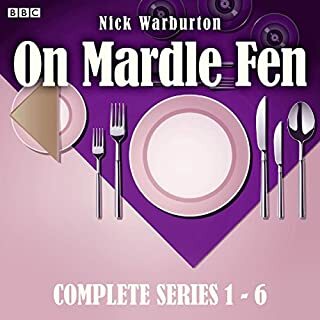 Whether hosting unusual guests, dealing with flooding, fuelling father-son rivalry or moving strange stones from the edge of the Fen to his restaurant 'at his own peril', Warwick certainly keeps Mardle Fen on its toes. 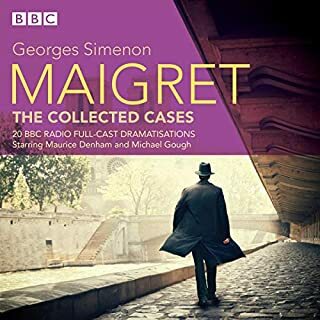 A bumper collection of 20 classic crime mysteries featuring Inspector Maigret, played by Maurice Denham. Great fun. Love the dramatics. First heard on radio between 4 August 2014 and 9 November 2018, each episode of Home Front is set exactly 100 years before the broadcast date, and each follows one character’s day. Together they create a mosaic of experience from a wide cross section of society, mixing historical fact with enthralling fiction to explore how ordinary people coped with daily life in wartime Britain. 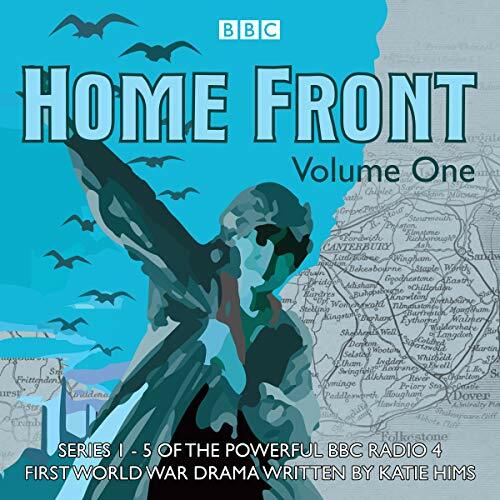 The story begins in Folkestone, as the first troops march off to the front lines. 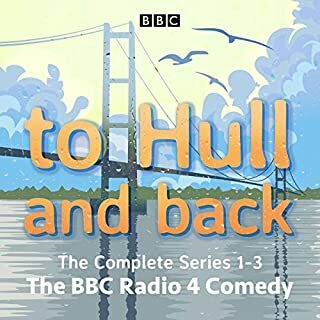 Soon, families such as the Grahams and the Wilsons begin to feel the impact of war, as the wounded return and first Belgian refugees, then Canadian troops, arrive in the seaside resort. In addition, the White Feather and suffragette movements grow in popularity, and a tide of grief increasingly leads people to thoughts of the hereafter. Industrial Tynemouth, meanwhile, is experiencing a quite different war. The factories and shipyards are at peak production, and more women are joining the workforce. 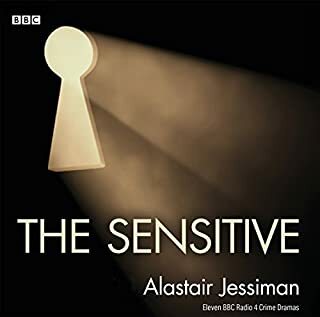 At the munitions factory, owner Geoffrey Marshall and his family must adapt to the changing times - as must workers like Fraser and Edie Chadwick. 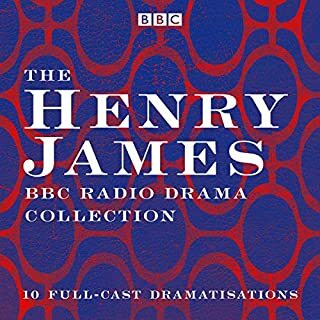 Tackling themes including the outbreak of war, recruitment, industry, profiteering and spiritualism are some of radio’s foremost dramatists including Katie Hims, Sebastian Baczkiewicz and Shaun McKenna. 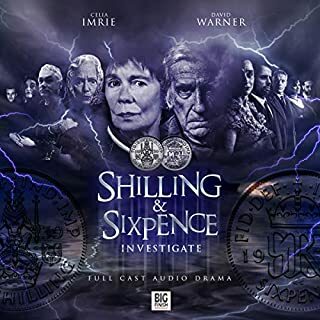 Among the extensive cast are Michael Bertenshaw, Keely Beresford, Freddie Fox, Ami Metcalf, Edmund Wiseman, Barbara Flynn, Mark Stobbart and Toby Jones, with Dame Harriet Walter making a cameo appearance as Emmeline Pankhurst. 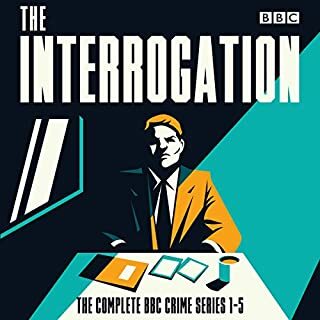 I only heard bits of this when it was originally transmitted, so I took a chance and downloaded the whole series. 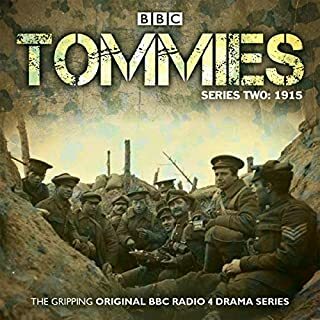 I have been gripped by it, Some of the story is a little incredulous, however great characters and fantastic research make this a must listen to series, A World War 1 soap, perfect! 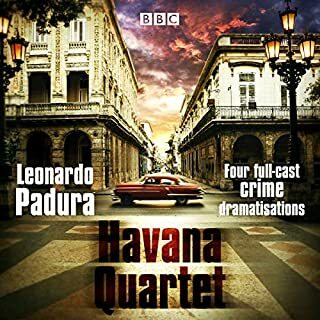 An enjoyable listen that is well narrated but a little difficult to follow as the story jumps from one characters point of view to another. 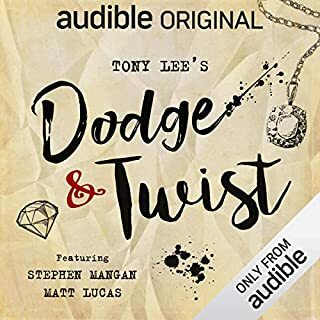 This is an incredibly well done radio drama. 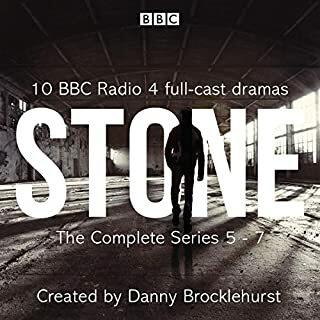 It can be tough to keep track of all the characters, but if you go to the BBC 4 website you can see a list of them. It touches on virtually every aspect of World War One on the British Home Front. 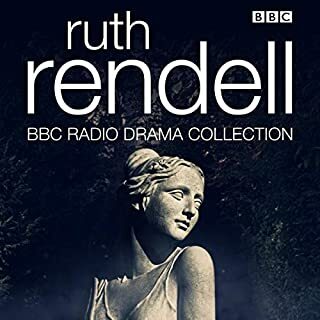 This is a most wonderful drama set during the turmoil of WWI in Britain. 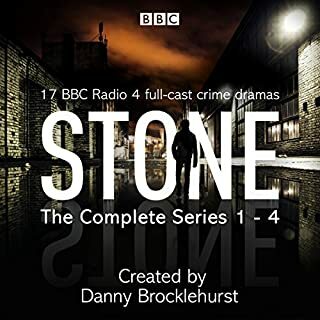 The only thing that one needs is a character list to keep up, although you can get on the BBC 4 website and print one off. It comes in handy! The characters are voiced to perfection, capturing all of the emotional spectrum, just like in a stage play. I can’t wait for the next volume! I wish it would keep going and going. But at 38-39 hours per volume times three, that’s not a bad set up.